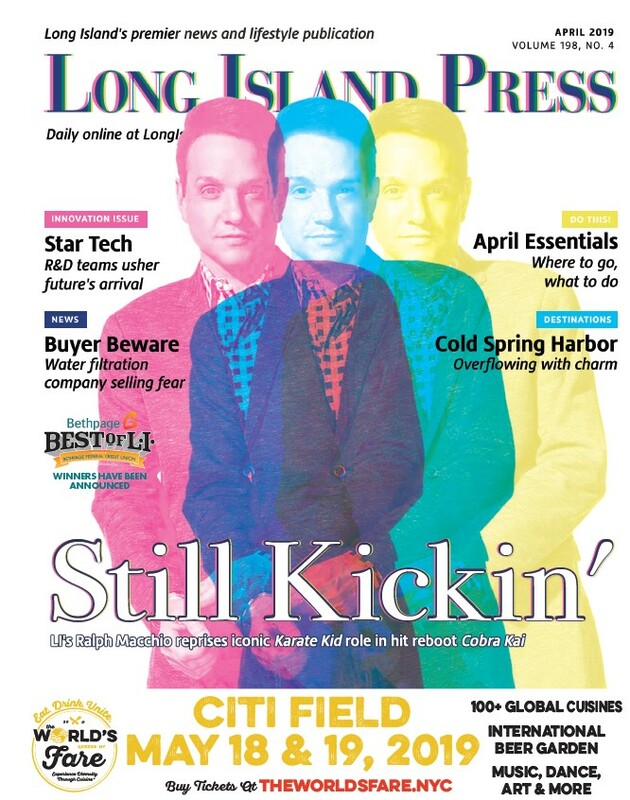 The Long Island Press brought home nearly two dozen honors at recent local, state and regional journalism awards competitions, earning top prizes and dominating the best website categories at the Society of Professional Journalists’ Press Club of Long Island Media Awards, New York Press Association‘s Better Newspaper Contest and CUNY Graduate School of Journalism Center for Community and Ethnic Media‘s Ippies Awards. The Press won honors across a broad range of categories at the 2016 Society of Professional Journalists (SPJ) Press Club of Long Island (PCLI) Media Awards, held June 2 at Woodbury Country Club, with five additional prizes awarded in addition to clinching the top award in the highly competitive Best Website category for the second year in a row—testament to the outstanding efforts of Press New Media Director Michael Conforti and the Long Island Press staff. The annual contest and awards gala recognizes excellence in journalism across media outlets throughout Nassau and Suffolk counties and the region: in print, on radio, television and online. PCLI is the local chapter of SPJ, the largest journalism organization in the country. Press Managing Editor and PCLI Board Member Timothy Bolger received one of the group’s highest honors, its Phil Spahn Memorial Award, presented to a PCLI member demonstrating leadership, ability and outstanding service to journalism, PCLI and the community. Press Publisher and parent company Morey Publishing President Jed Morey clinched First Place honors in the Narrative Profile category for his in-depth portrait “Shamar Thomas Freed From Northport VA After Controversial Detention; Marine’s Stay Highlights Plight Of Fellow Vets,” documenting in colorful detail the Iraqi War veteran-turned-Occupy Wall Street hero’s dubious stay at the medical facility. The same evening as the SPJ PCLI Awards, Press staffers were being honored for their journalistic endeavors at a gathering of academics, elected officials and veteran and fellow journalists from throughout New York City held at CUNY Graduate School of Journalism Center for Community and Ethnic Media Ippies Awards. Originally awarded by the Independent Press Association of New York, the annual Ippies Awards are now presented by the school’s Center for Community and Ethnic Media (CCEM), and are the only journalism awards in NYC given to ethnic and community media outlets to recognize reporting in English and other languages across print, photography, video and both print and online design. Mian’s comprehensive portrait of the history, congregation and significance of the African Methodist Episcopal (AME) church in the wake of the June 2015 racially motivated mass slayings at Mother Emanuel AME Church in Charleston, S.C.—“Borne Out Of Racism, Defiant AME Church Preaches Social Justice Through Gospel”—clinched First Place in the Best Story About a Community category. Press New Media Director Michael Conforti and the Long Island Press Staff won Second Place in the Best Overall Design Of An Online Publication category for LongIslandPress.com. Press staffers earned 10 awards at the annual New York Press Association (NYPA) Better Newspaper Contest, held during the group’s Spring Convention at the Gideon Putnam Resort in Saratoga Springs on April 8 and 9. The awards competition, held each year since 1930, recognizes journalistic excellence across newspapers and media outlets throughout New York State—the Press sweeping its 2010 and 2012 contests and claiming its highest honor, the Stuart C. Dorman Award for Editorial Excellence. This year’s contest included 2,836 entries submitted by 177 newspapers vying for accolades across 64 categories, in addition to the Dorman award, Newspaper Of The Year and the John. J. Evans Award For Advertising Excellence, among others. Submissions were judged by members of the Washington Newspaper Publishers Association. Despite solely publishing online, the Press ranked fifth overall, with inclusion in “The Top Five—Single Flag Newspapers” in total contest points. “Wow, what a beautifully designed site. Form and function work effectively side-by-side on this well executed website. A hierarchy of dominant images and headlines and smaller clusters of descending significance plays just as well on the digital platform as it does in our print editions,” they gushed. “This coupled with the clean layout swaths a clear path for the eyes to follow, free of distraction and clutter. Each item is illustrated with impactful images to draw the visitor in. “But this site isn’t just a pretty face, the thought-provoking insightful writing is complemented by the stylish presentation,” the judges continued. “The range from in-depth analysis and news articles, to entertainment guides, to news of the weird provides quality content for a broad variety of site users. The advertising, from site sponsors, is tastefully presented in large format with enough space to express their messages. Site navigation is easy and intuitive. Newsletter sign-up is simple too. Press staffers also received First Place honors in the Best Interaction With Readers category. “Really good writing and the stories are very compelling and pull the reader along,” noted judges. Franchi and Mian brought home Second Place honors in the Sports Feature category, continuing a tradition of wins for the Press sports department that spans years. “Interesting and well-written story about a novel approach to baseball that I’d never heard of before,” commented judges. Team Press was also awarded Second Place honors for Best Overall Use Of Social Media. Bolger and Rumsey also garnered Honorable Mention nods in the Coverage Of Business, Financial & Economic News category. 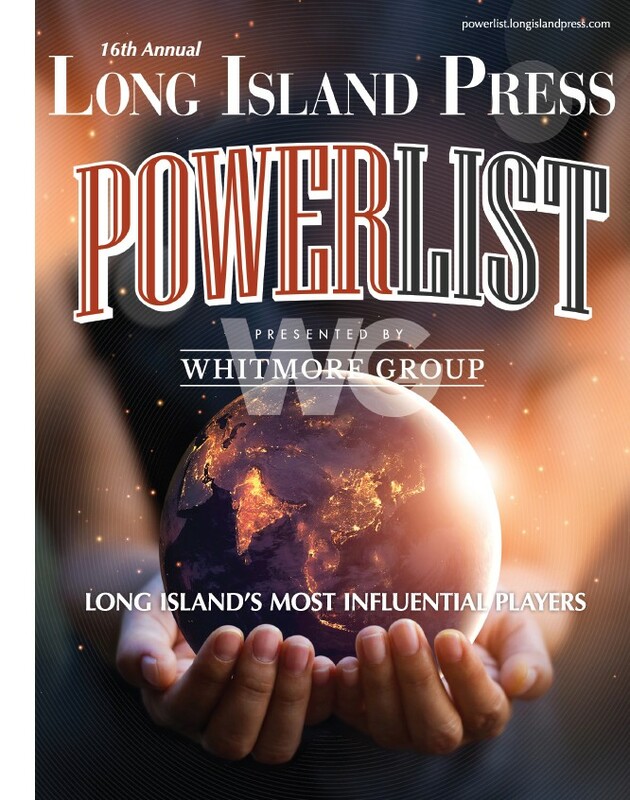 “Serious, well-researched and—most importantly—relevant coverage of Long Island business,” praised judges.